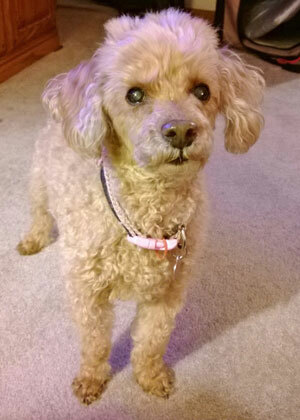 Cammi is a 18 year old miniature poodle. She is probably one of our oldest, most loveliest patients! 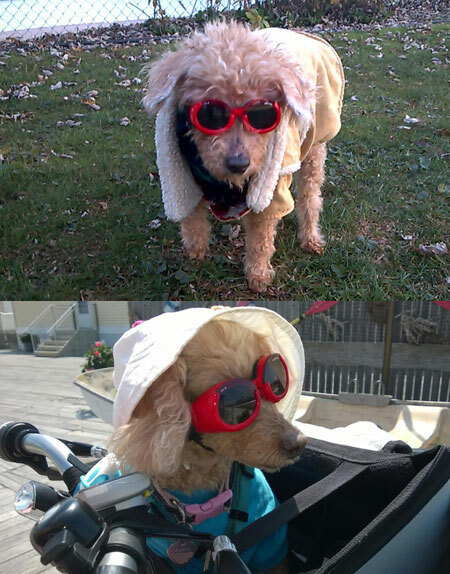 She has a long history of a significant heart murmur and has been on medications to keep congestive heart failure from affecting her breathing. These medications can affect the kidneys. Cammi had bloodwork done in March 2016. At that point there was very subtle evidence of possible kidney issues. By October of the same year, the kidney values were creeping up. Then, two weeks later, the kidney values were off the charts. Cammi is the lucky dog of two incredibly wonderful people. They have taken exquisite care of this dog, especially since she was diagnosed with end stage kidney failure. Kidney failure can be from age changes or due to an insult to the system, such as an ascending urinary tract infection, an infection elsewhere in the body, or a toxin exposure. It is unclear why Cammi′s kidneys changed, but given her age, that is most likely the reason. The other possibility, as mentioned, could be her heart medicine, but there is no real way to tell. Cammi is being managed with fluid therapy and her heart medication, which, in spite of compromising her kidneys potentially, she needs in order to not go into congestive heart failure. Prior to this treatment, she was on K/D food for five years. Theoretically, dogs with kidney failure are on a special diet to maintain healthy kidneys. It is usually a lower phosphorus food than typical over the counter food. Cammi did not like the typical retail kidney friendly diets, so this owner home makes Cammi′s food. It consists of beef, rice, peas, carrots, sometimes flounder, tuna fish or frozen meals. Basically, the owner gives Cammi whatever she likes to ensure that she is eating. The kidneys are supposed to retain water for the body and eliminate all of the junk. If the junk stays in the body, we see that on bloodwork. When we see elevations in kidney values, we call this kidney disease. Sometimes this is temporary, but kidney disease may be permanent. Regardless, having all that "junk"in the blood can make an animal feel sick and nauseated. We often prescribe an antacid, like Pepcid, to deal with the nausea. Maintaining health and quality of life in a dog this age is a balancing act. Currently, Cammi is eating, drinking, and breathing comfortably. She is blind which is a bit inconvenient. But, in general, she is doing well. One or two times a week, Cammi gets fluids under her skin which hydrate her. The fluids replenish what is lost through excessive urination. In spite of excessive drinking, it is not enough to keep up with the losses. If there is excessive loss, as there is with kidney failure, the animal will get dehydrated and all of the side effects from that will follow. Animals don′t want to eat, they don′t want to move very much, and their general disposition will be lethargic and depressed. Some animals get high blood pressure requiring special medication. Bloodwork indicating kidney failure involves increases in the BUN and creatinine. A urinalysis consistent with kidney failure shows a low specific gravity which is a reflection of particles in the urine. When there are minimal particles, this suggests kidney issues in conjunction with a high BUN and creatinine. 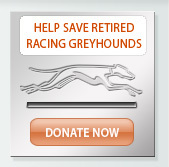 Kidney failure in a pet does not mean a pet has to be euthanized. 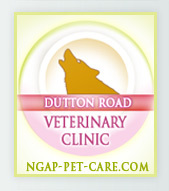 It means the pet′s hydration needs to be maintained while watching and monitoring their weight and quality of life. Not all animals respond well to fluid therapy because some animals won′t tolerate it. Fortunately for Cammi she is wonderfully cooperative and doing really well at home. Signs to look for that may indicate your pet needs to be checked for a kidney problem include increased drinking, increased urination, lethargy, vomiting or diarrhea. 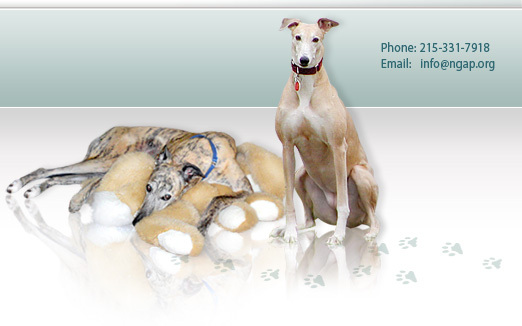 If you have any concerns about your pet, please don′t hesitate to contact DRVC with any questions.